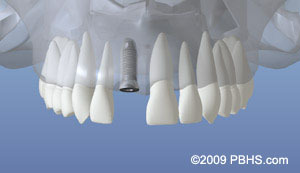 Need more Information about Implant Placement? Schedule your consultation with Dr. Kleinman. Call Carroll Periodontics & Implant Dentistry Phone Number 410-857-5700 today or request an appointment online! 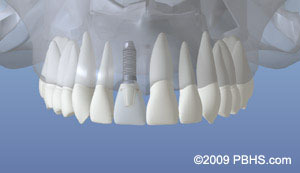 Dr. Kleinman has adopted the Versah Densah drilling system for dental implant placement to increase bone volume and density during implant placement and possibly eliminate the need for additional bone grafting which can reduce treatment costs to the patient. Versah Osseodensification 3D Intro for Animation from VERSAH® on Vimeo.